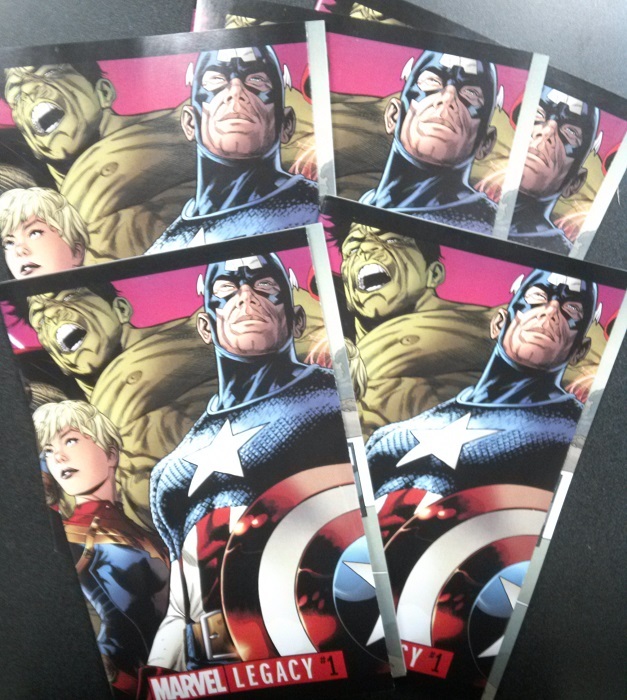 For a limited time, get your copy of Marvel Legacy #1 Regular Cover at Sterling Silver Comics for only $3.99! That’s a $2 savings over the regular cover price! This entry was posted in Comics on September 27, 2017 by Mike.